You duplicate sound and data carriers in small and midsize quantities by yourself? Our copy and printing equipment then is the right decision for you! 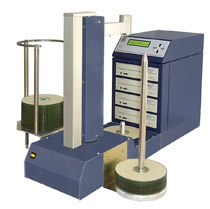 These pages introduce the duplication equipment offered by ADIVAN. Make your choice.